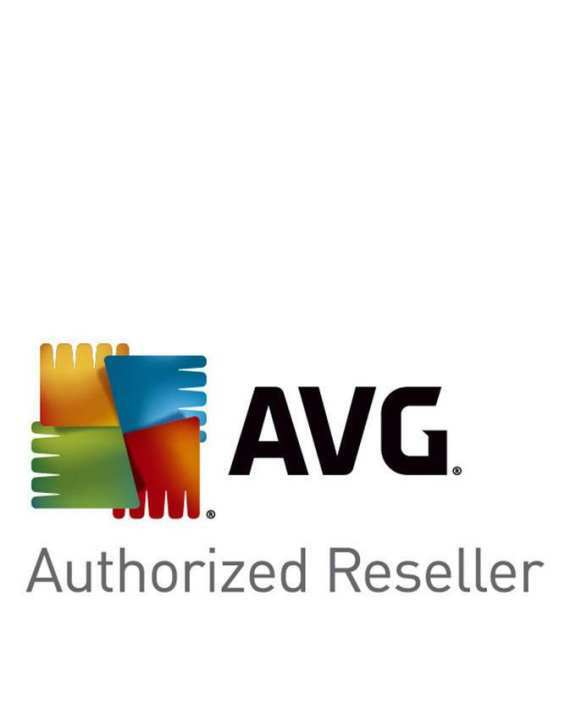 AVG AntiVirus is one of the best antiviruses on the market. Stops, uproot and keep the spreading of infections, worms, and trojans. Shields you from malware on your PC and quits anything that is contaminated. Keeps control of your PC in your grasp, not some hacker's. Recognizes and averts rising dangers "in the cloud" by means of programmed upgrades to your antivirus programming. Right away changes over each new risk experienced by any individual from our group into assurance for everybody. It means ever-better antivirus security for the whole AVG group. License information printed on a paper.